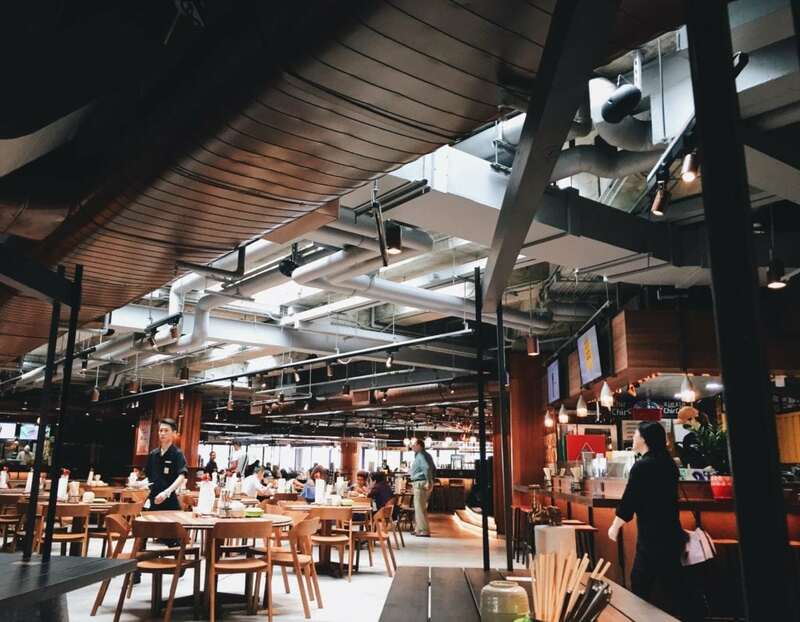 Commercial spaces need to serve a few very specific functions and having the right layout and design is critical to serving the purpose of your commercial space. For instance, a restaurant may need plenty of room for seating, wide walking areas for serving, and proper placement of lighting to set the tone of the atmosphere for the dining experience. A showroom floor for a clothing store on the other hand, may need an entirely different layout. Lot’s of open floor space for merchandise, bright lighting to see the product well in, contrasting spaces to give shoppers somewhere to view the products with less distraction are all common themes for this type of use. We recently remodeled a commercial space for a local chocolate and confectionery company and turned it into a bright and open shop with beautiful glass and tile to accentuate the hand made products. The clean color and clear visibility gives the artisanal confectionery makers a platform to show off the making of their products for passing customers. 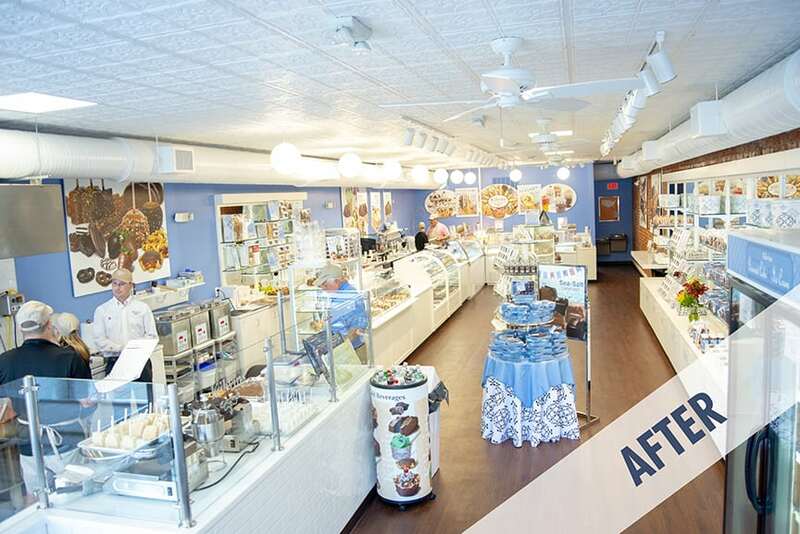 We were able to remodel this space quickly and in time for the shop to open and take advantage of the summer weather to attract customers to their new establishment. Things like proper placement of electrical outlets, proper voltage, appropriate lighting, and robust construction capable of withstanding heavy traffic are very important for commercial use. It is important to pick a contractor with the experience and know how to not only create your vision but also be able to do so with modern building standards and sturdy craftsmanship. When it comes to remodeling a your commercial space, picking the right contractor is one of the most important decisions you can make. 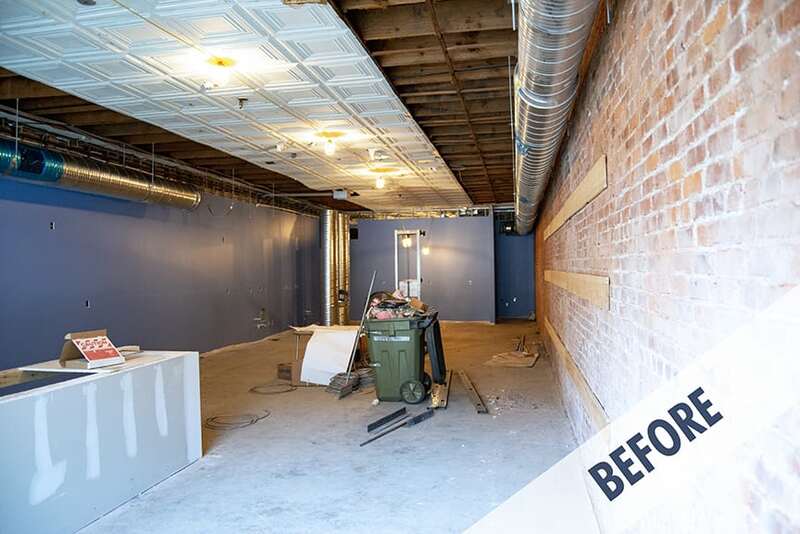 When it comes to remodeling a your commercial space, picking the right contractor is one of the most important decisions you can make.